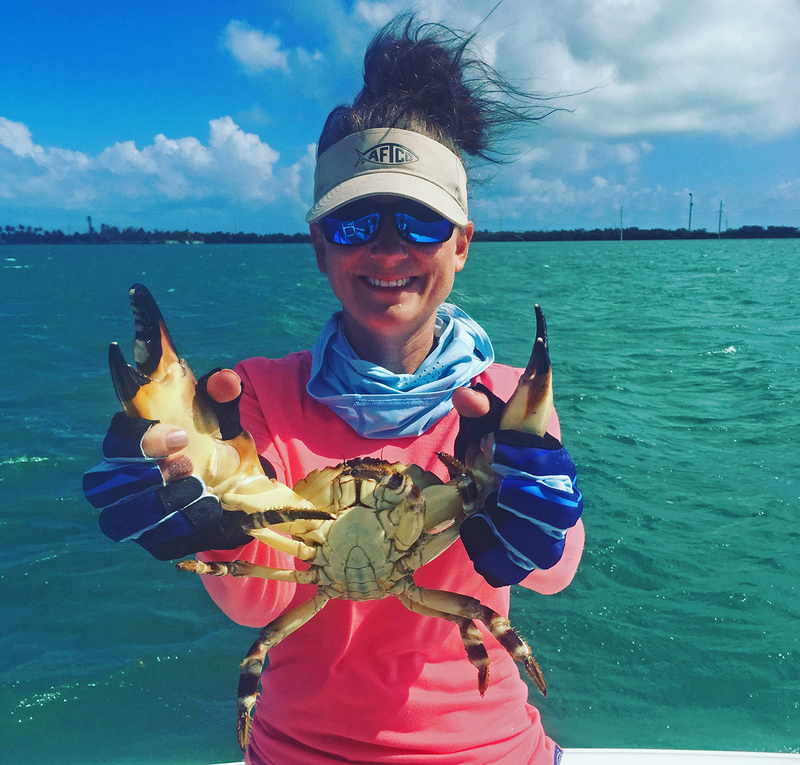 A former software engineer at Lockheed Martin with a master’s degree in business, Amber moved back into the fishing industry where her passions lie. 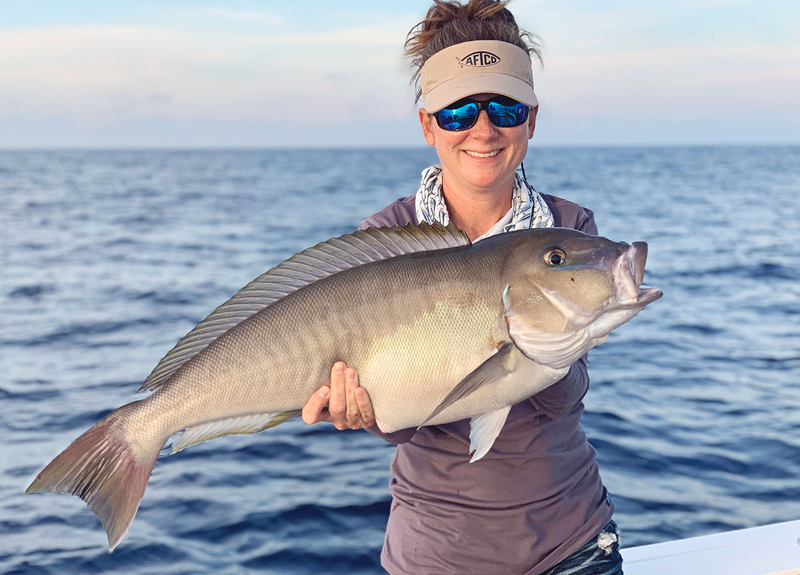 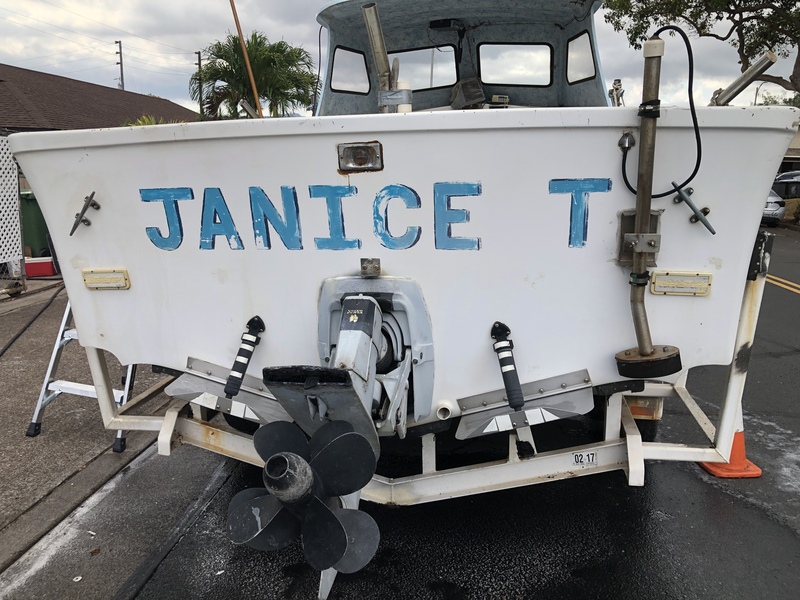 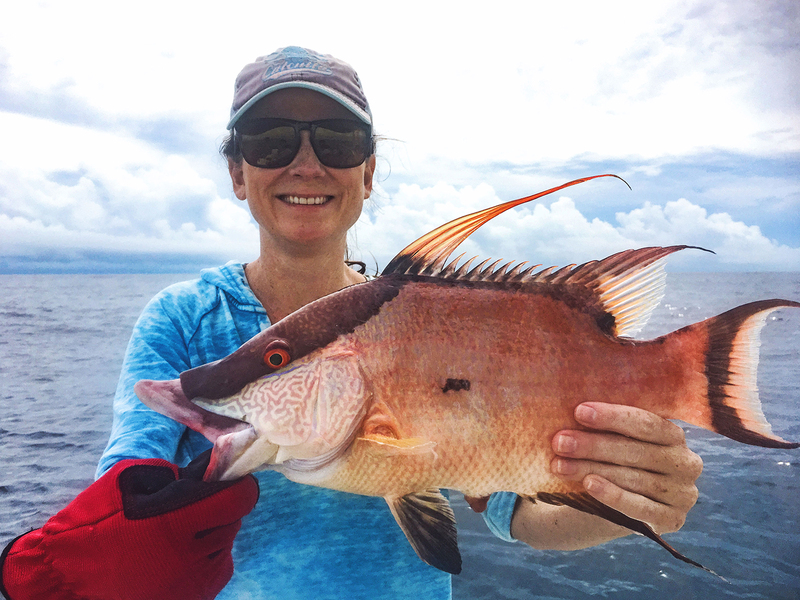 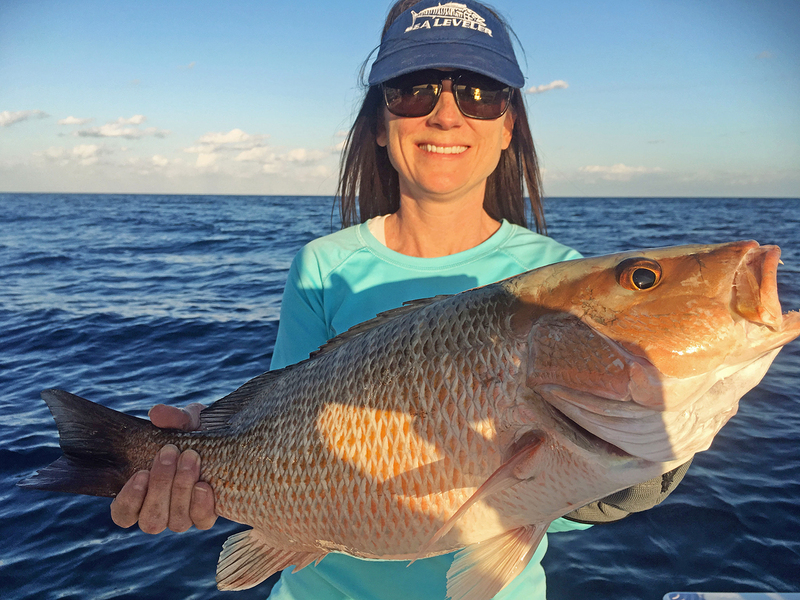 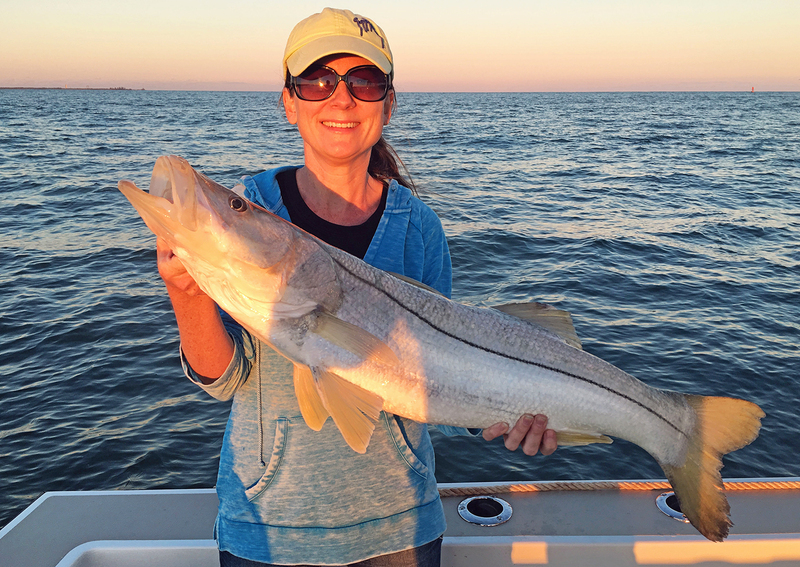 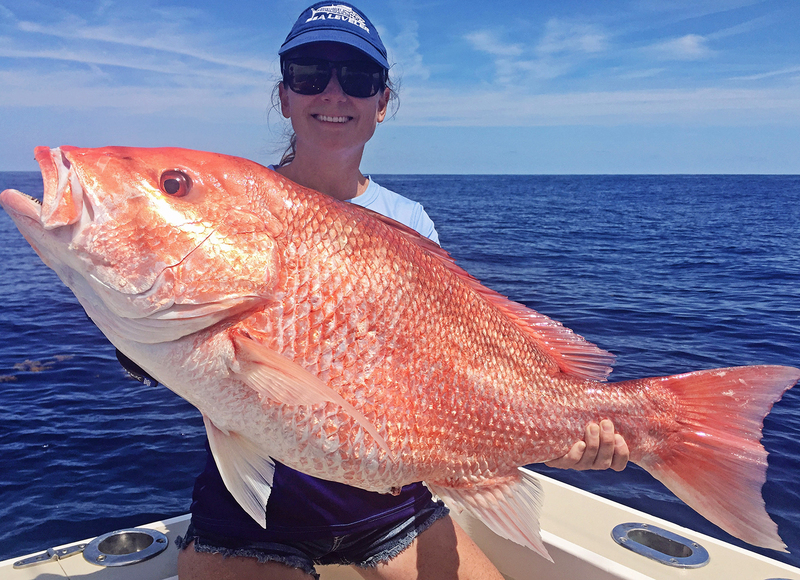 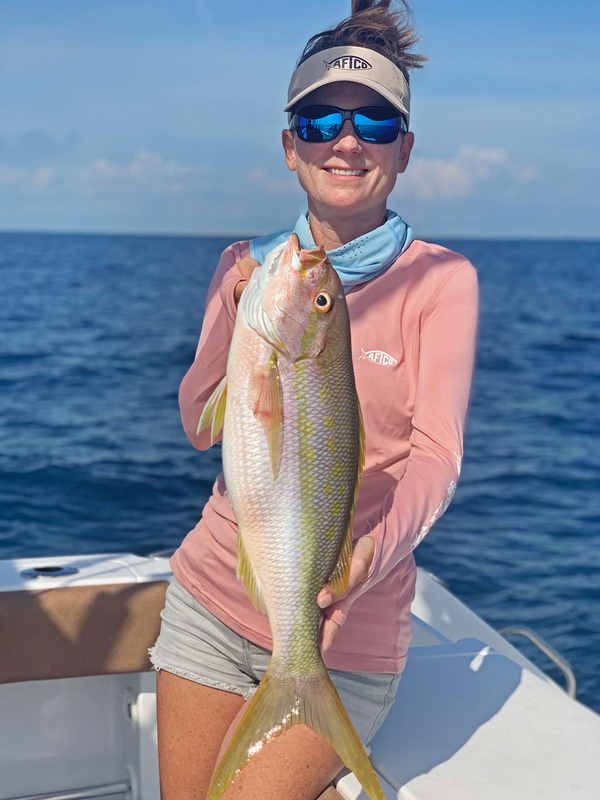 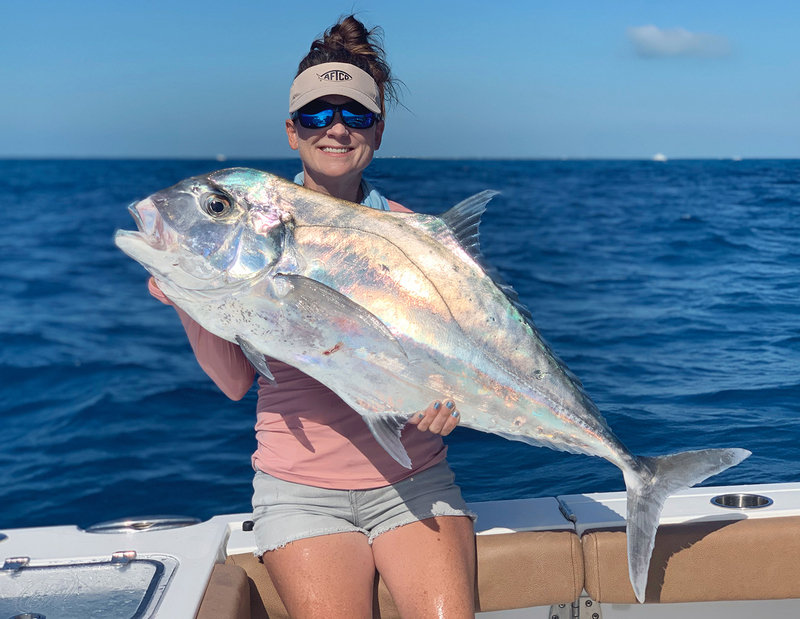 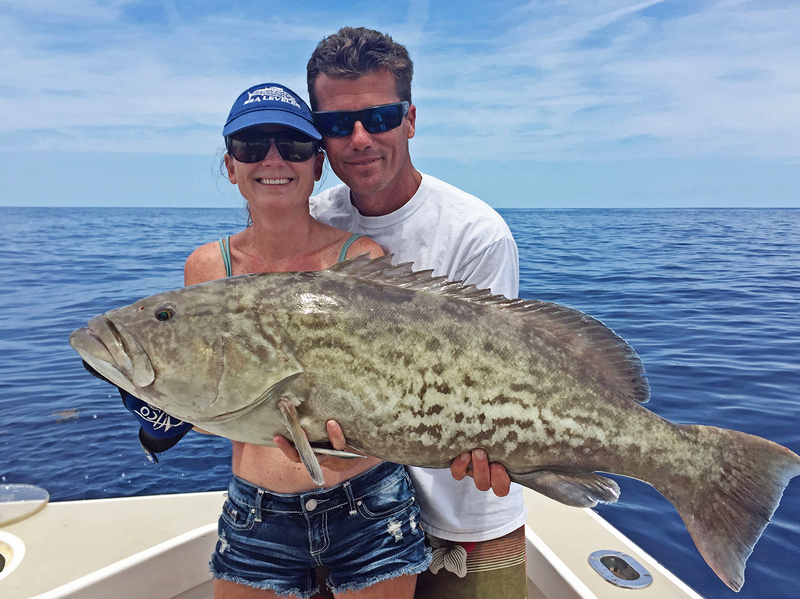 Amber has fished the coasts of the U.S. and places in between but saltwater fishing became the name of the game when she went fishing with her high school sweetheart-turned-husband for red drum on the Indian Lagoon River. 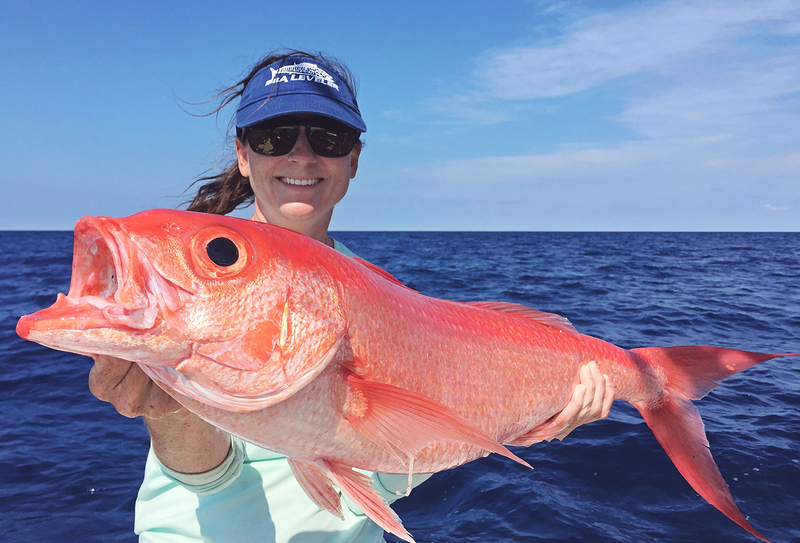 After hooking her first 40-inch redfish, she became hooked on saltwater fishing and began experiencing different styles and chasing bigger fish. 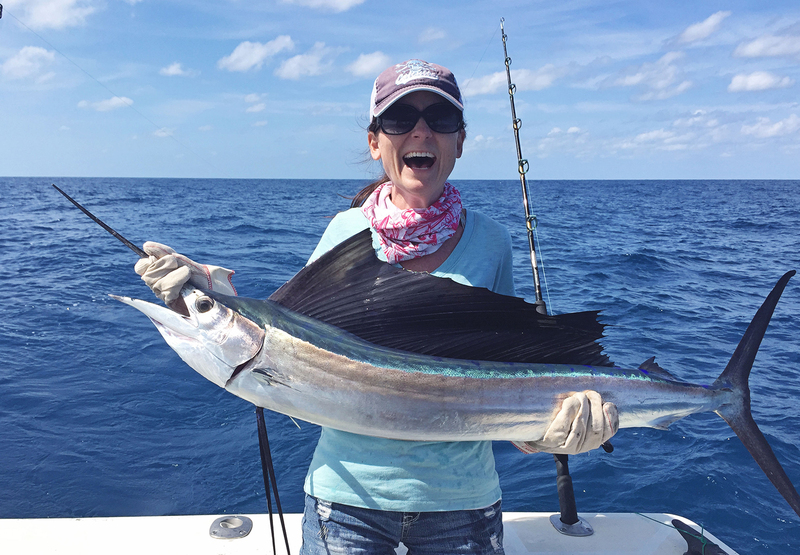 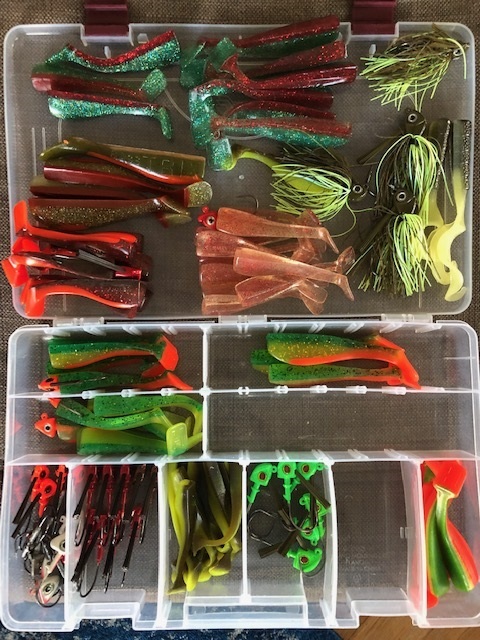 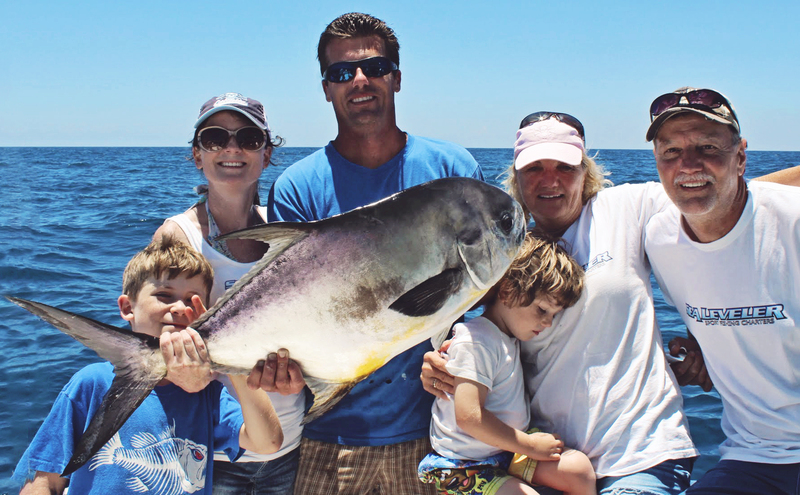 Amber is a well-rounded angler and passionately described her love to change up styles. 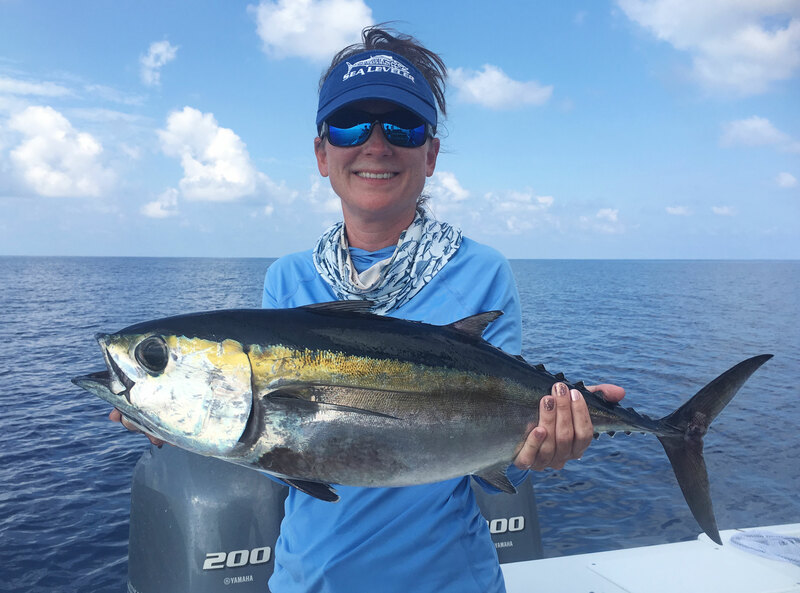 She sees her future goals are to catch a bonefish, yellowfin tuna and a barrelfish. 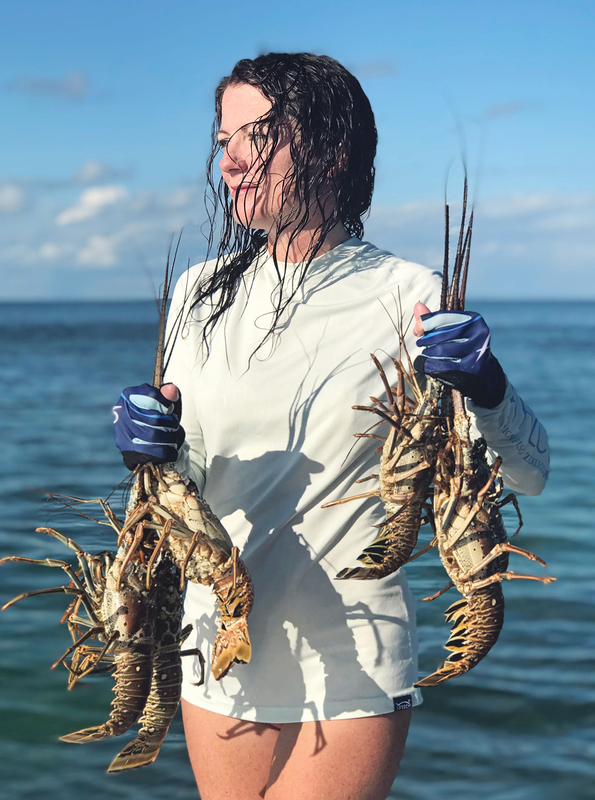 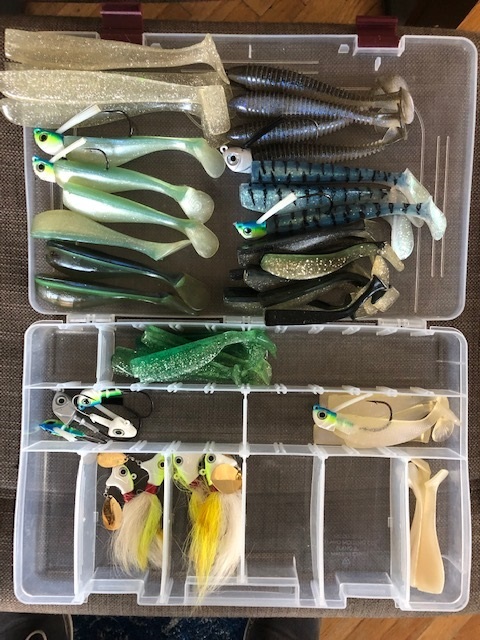 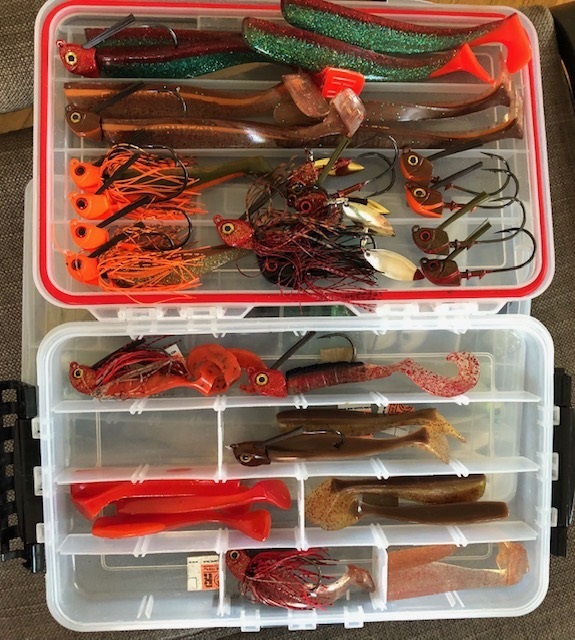 In the near future, she wants to start planning vacations to different parts of the world and experience new types of fishing. 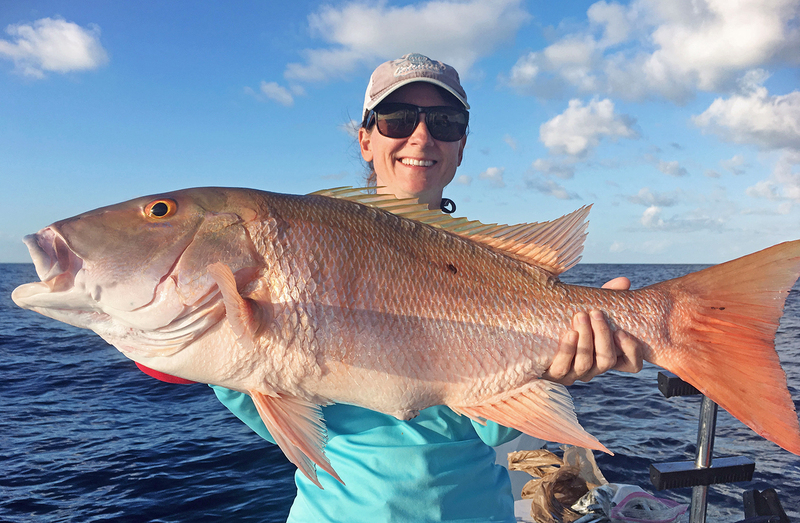 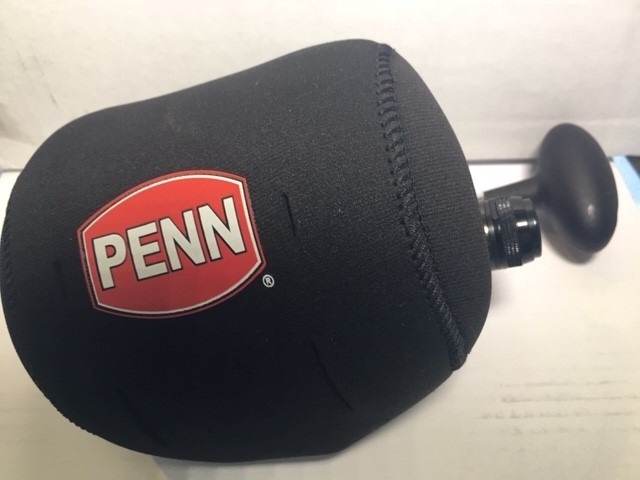 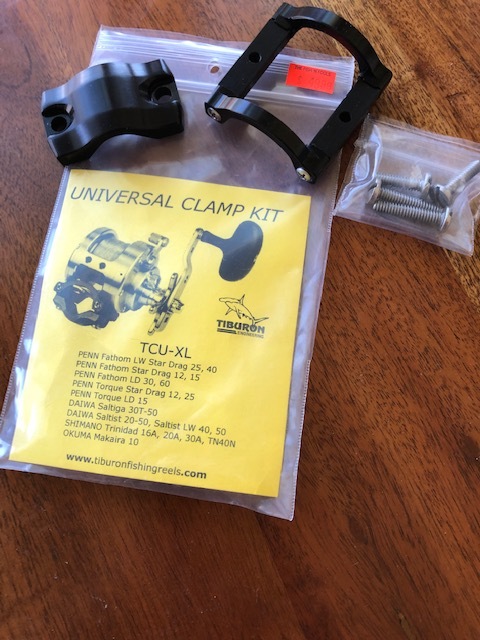 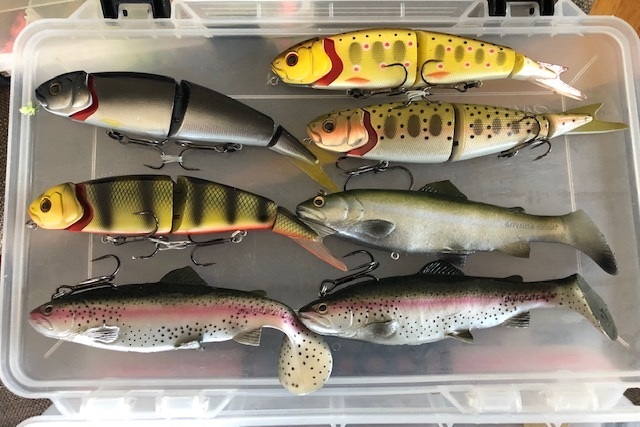 Many thanks to Amber Rapp for sharing her story with us and good luck in your future fishing adventures.